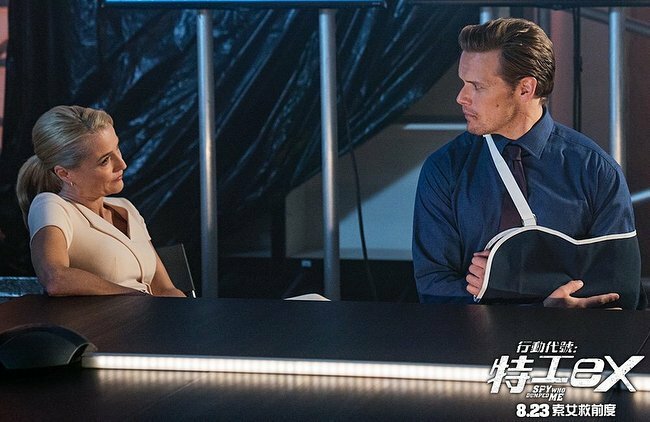 Here are new stills of Sam Heughan in “The Spy Who Dumped Me”. Look forward august to see Sam Heughan in another performance without being James Fraser. Hurry up August! 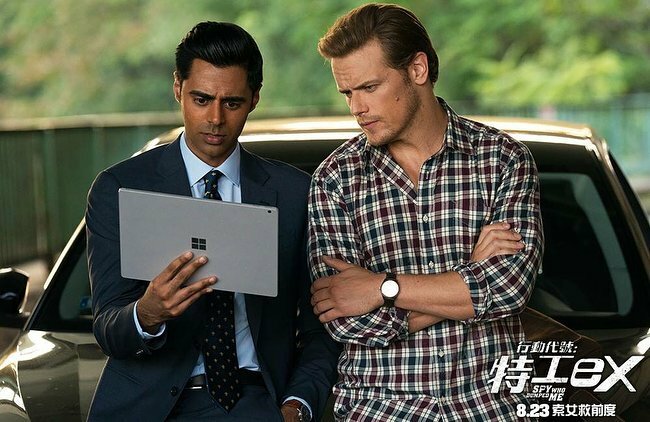 Anxious to see Sam Heughan in a different role.